The Internet Corporation for Assigned Names and Numbers (ICANN /ˈaɪkæn/ eye-kan) is a nonprofit organization that is responsible for coordinating the maintenance and procedures of several databases related to the namespaces of the Internet - thereby ensuring the network's stable and secure operation. 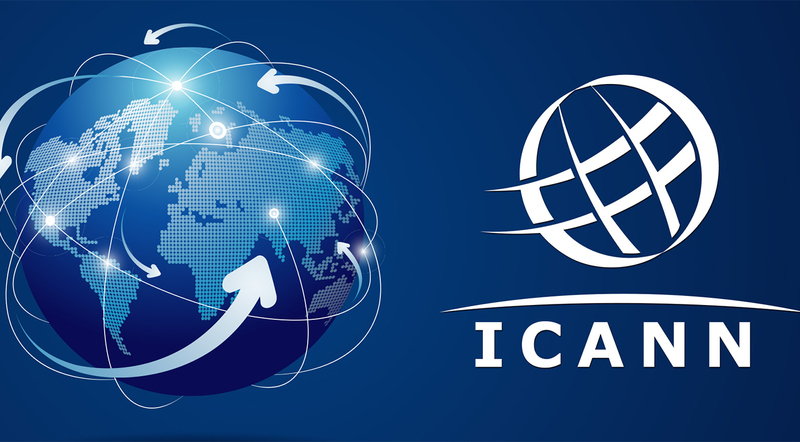 ICANN performs the actual technical maintenance work of the central Internet address pools and DNS Root registries pursuant to the Internet Assigned Numbers Authority (IANA) function contract. Much of its work has concerned the Internet's global Domain Name System, including policy development for internationalization of the DNS system, introduction of new generic top-level domains (TLDs), and the operation of root name servers. The numbering facilities ICANN manages include the Internet Protocol address spaces for IPv4 and IPv6, and assignment of address blocks to regional Internet registries. ICANN also maintains registries of Internet protocol identifiers. ICANN's primary principles of operation have been described as helping preserve the operational stability of the Internet; to promote competition; to achieve broad representation of the global Internet community; and to develop policies appropriate to its mission through bottom-up, consensus-based processes. ICANN was created on September 18, 1998, and incorporated on September 30, 1998 in the state of California. It is headquartered in the Playa Vista neighborhood of the city of Los Angeles. Leave it to Obama and our government to botch this up, too! Let’s keep our internet. Help make this video viral by sharing it everywhere! I’m convinced MOST Americans don’t even know about this! Can someone please explain to me how this man can have an approval rating of over 50%? Are we all stupid? None of it makes any sense to me. A Leppo?!? What Is A Leppo?